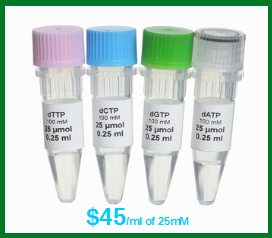 Geno Plus Genomic DNA Extraction Kit, 50 preps & 250 preps. 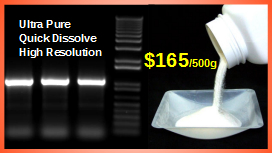 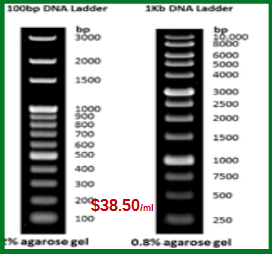 DNALand Scientific genomic DNA isolation kit uses silica-gel-membrane technology for simple and fast isolation of genomic DNA without phenol chloroform or ethanol precipitation. 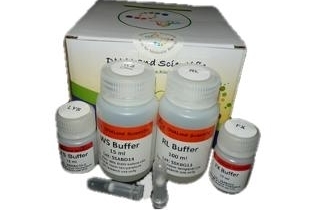 Homogenization is not necessary since tissues can be directly lysed by Proteinase K. Special protocols and guidelines are provided for various samples, such as paraffin-embedded tissues, culture cells, blood, mouse tails, bacteria, plants and fungi. 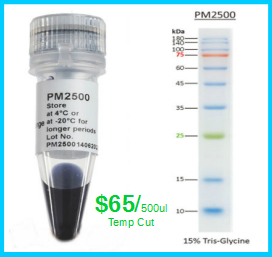 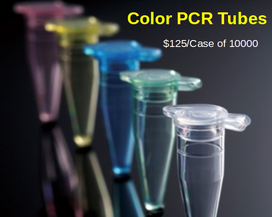 This kit includes our Patented O-ring Designthat eliminates washing buffer in the eluted genomic DNA samples, which gives you best results for the down-stream applications. 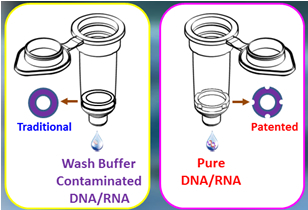 Purified DNA can be directly used for most applications such as template for PCR, DNA Sequencing, Restriction Enzyme Digestion & Southern Blotting, etc.